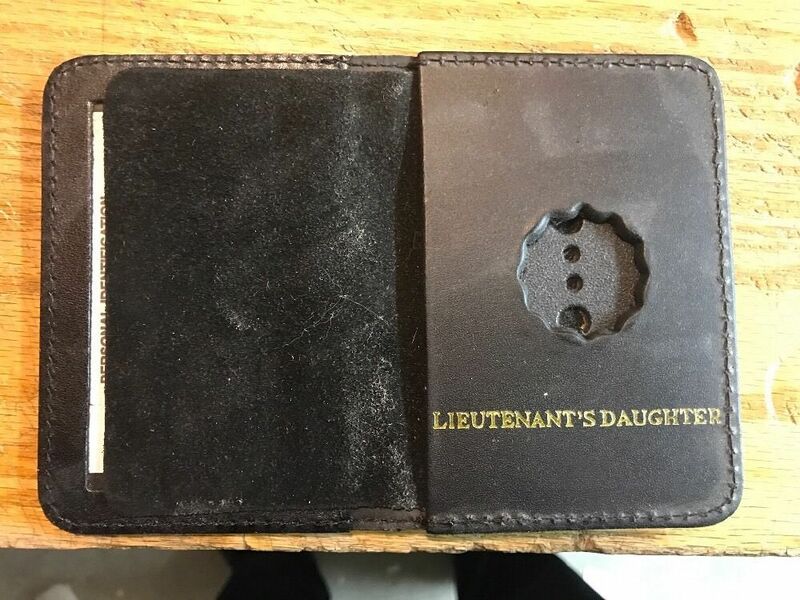 NYPD Lieutenant daughter courtesy mini badge and bi fold ID Wallet Genuine Leather Features: Handcrafted • Rich black suede badge protection flap • Unbreakable flex-vinyl I.D. window • Accepts Maximum I.D. up to 2 x 4” * Full leather exterior. * Badge backing plate included. 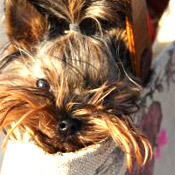 NOTICE: Wallet is a novelty item with no special powers or privileges. Our Wallets are given out by officers to their family members as gifts. Badge not included with item purchase.